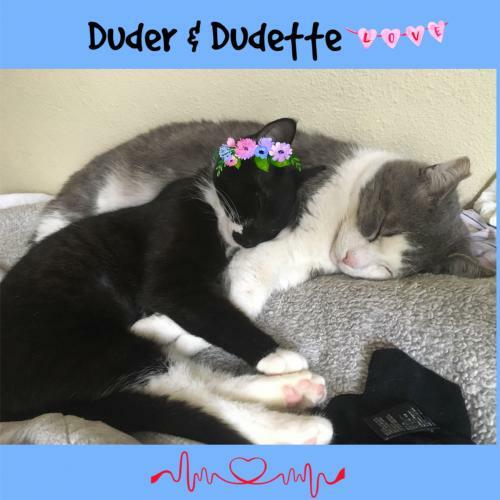 Meet Duder!!! This big boy you must meet. 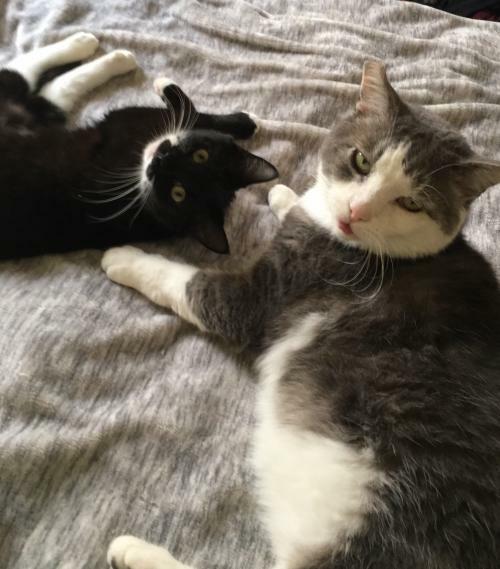 He is an extremely handsome and loving male cat who was recently rescued from a grocery store parking lot. 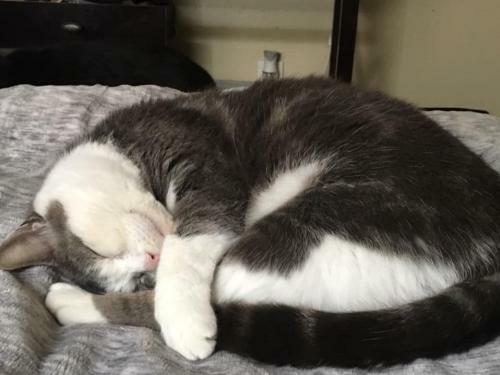 He had been living there with a group of cats for the last 3 years and recently decided he wanted out of there fast and into a warm and loving home. He has been neutered, vaccinated , wormed but did test positive for FIV. Not a big deal as he should live inside and thus a stress free environment. He is being fostered by the women who rescued him. If you would like to meet this gorgeous Dude please call Lorraine at 562 544-0335 or email lbsn2006@yahoo.com to set up a meeting. 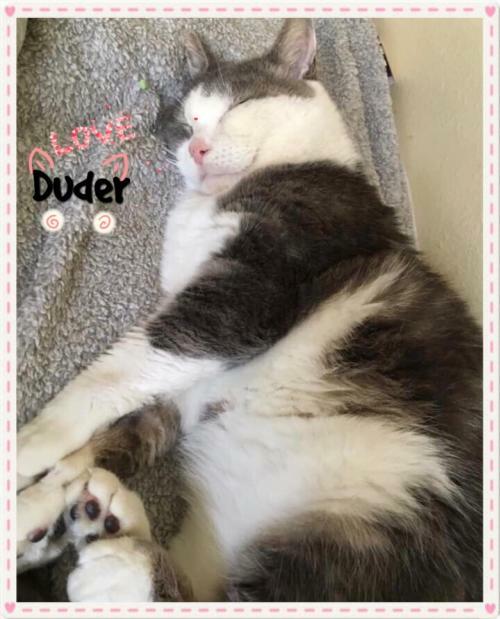 There is a tax deductible donation of $125 required to adopt Duder.